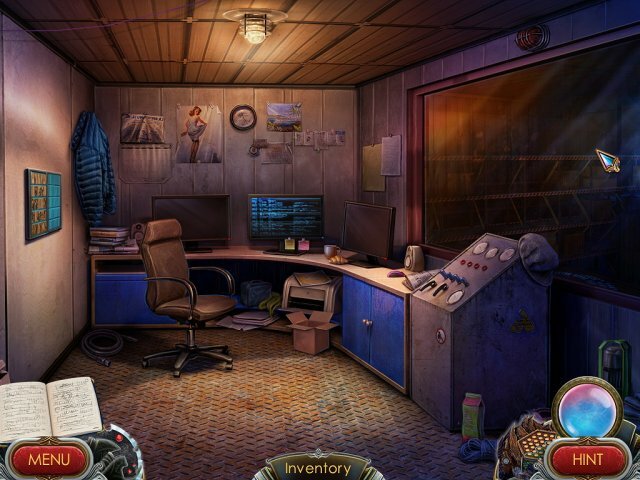 Save mankind from demonic forces in this thrilling hidden object adventure! Save the world from demonic forces in this thrilling hidden object adventure! Use your weapon, the Chakram, to not only eviscerate evil but also solve puzzles, go back in time to cut off the demons at their knees, and solve the mystery of your amazing destiny. Packed with rich interactivity and stunning animation, Dark Angels will captivate you from beginning to end!